Falk is just one of several newly installed chefs who are turning SoCal’s most road-trippable cities into culinary destinations. Chef Vincent Lesage, who was born and raised in Paris, and Diego Felix, who still maintains a home in Buenos Aires, are happy to have put down roots in Santa Barbara and Ojai, respectively. 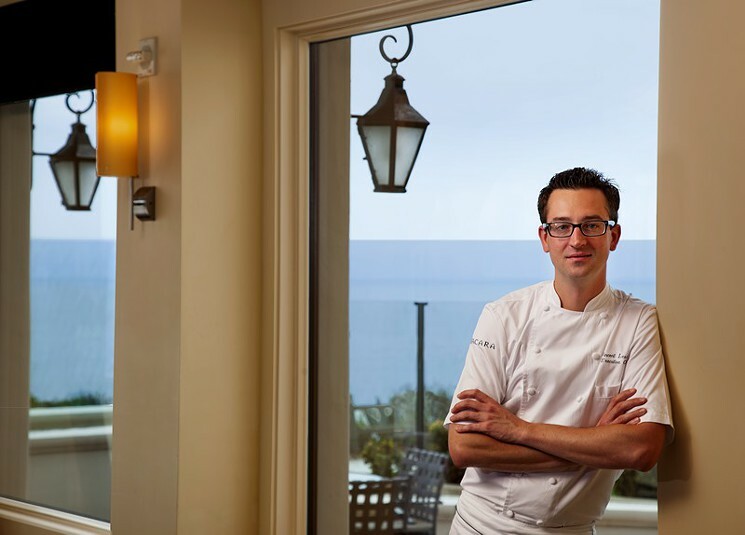 Lesage recently was named executive chef at Santa Barbara’s Bacara Resort & Spa, where he calls the kitchen shots for a handful of eating experiences, and Felix and his wife orchestrate “Culinary Troubador” performances in New York, San Francisco, Ojai and Los Angeles. The edible creations these three chefs are whipping up are worth their weight in gas. So fuel up the tank, leave your stomach on empty and make a meal the destination.